When it’s time to sell your home, performing small home improvement projects can attract buyers and may lead to bigger offers. Home improvement projects are best done before the house goes on the market to make sure that each buyer sees the full potential of your property. There are a variety of basic DIY projects that homeowners can perform that require only a small investment. Repainting the interior of your house is good for staging and helps make the home look cleaner and well maintained. [jaw_highlight]Picking the right color is important, because colors that are too dark can make the home look dreary, while colors that are too bright can be off-putting to some buyers[/jaw_highlight]. [jaw_highlight]Neutrals and earth tones tend to be appealing to a wide audience[/jaw_highlight]. Neutrals also match many furnishings, which can help bring together your home decor. Before choosing a final color, paint large samples on the walls to make sure that the color you choose is right for your home. Landscaping can have a big impact on a home’s curb appeal. Many buyers are attracted to landscaping that is simple, tidy and colorful. Before getting started, clean up the brush and organic debris scattered around the yard. Prune back any overgrown or scraggly bushes to encourage them to develop bushy growth. [jaw_highlight]Plant colorful annuals that will brighten the yard and draw attention to your property with little maintenance[/jaw_highlight]. Finally, cut and water the grass as needed to ensure lush green growth. A deck can be a great bonus to home buyers, but not if the deck isn’t well maintained. Clean your deck by sweeping away all dirt and debris, then spray the deck with a strong jet of water from a hose or pressure washer. Check the wood for problems like stains, soft spots and areas of faded stain or peeling paint. Clean any mold and mildew [jaw_highlight]from the wood using oxygen bleach, warm water and a scrub brush[/jaw_highlight]. Replace any soft pieces of wood with fresh beams. If the deck was stained, pay attention when hosing down the surface of the deck. If the water beads up on the wood, this shows that the deck’s stain is still effective. If the water soaks into the wood, this is a sign that the deck needs to be refinished. Clogged gutters can reflect badly on your home maintenance practices. To clean your gutters, gather a bucket and a small hand held shovel, stand on a ladder and look over the edge of the gutters. Use the shovel to scoop organic debris out of the gutters and put it in the bucket. [jaw_highlight]When you’re done, spray your roof with the hose and watch the behavior of your gutters to ensure that the water flows properly through the downspout[/jaw_highlight]. If the gutters are still clogged, use a plumber’s auger to clear the downspouts and ensure good flow. Good exterior lighting is important for a variety of reasons. Adequate lighting can reduce accidents, improve safety and can even improve security on your property. Solar garden lighting is easy to install and requires no electrician, which makes it a popular option. [jaw_highlight]Install solar garden lighting along the path to your house, around the perimeter of your home and in dark parts of the yard[/jaw_highlight]. Garden lighting can also make it easier to find your home in the dark, which is helpful for home buyers coming to see your property after hours. The front door [jaw_highlight]is one of the first things that home buyers will see[/jaw_highlight]. Repainting your front door can improve a home’s curb appeal and make it look more inviting to buyers. Although you may want to consider the color of your home and its trim when choosing a color for the door, don’t limit yourself to colors that match your home. Bright, unexpected paint colors on the front door can add flair that makes your home look cheerful and beautiful – although it is very easy to go overboard. 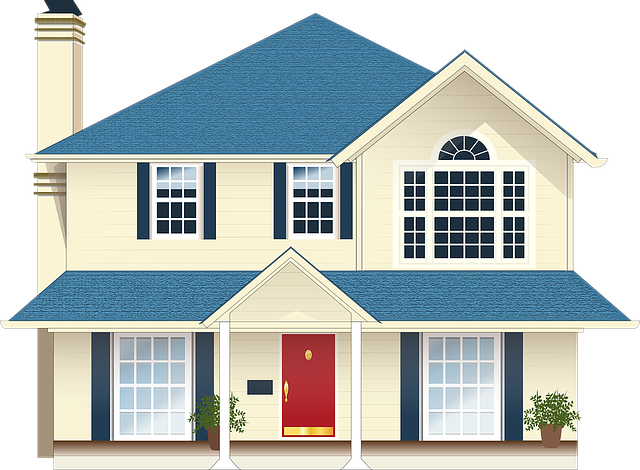 Home buyers who have a hard time finding a property may become frustrated before they even set foot in the door. To make it easier to find your home, replace your house numbers with larger, brighter, easier to see characters. [jaw_highlight]Place them in a location where they’ll be easy to see from the street, so home buyers will know where to park when driving by[/jaw_highlight]. Old carpeting can be a detriment if it’s not spot-free and well maintained. [jaw_highlight]If your home’s carpeting is in good condition and relatively clean, a simple shampoo may be enough when it’s time to stage your home’s interior[/jaw_highlight]. If the carpet is in bad condition, tearing it out may be warranted if hardwood or another attractive material can be found underneath. To tear out your home’s carpet, start by lifting a section of the carpet at the edge of the wall. Detach the carpet from the floor and use a utility knife to cut the carpet into strips for easy removal. When done, use a pair of needle nose pliers to remove the tack strip and nails. Home sellers who are preparing to put their homes on the market should talk to their agent about the kind of changes that will help their house sell. 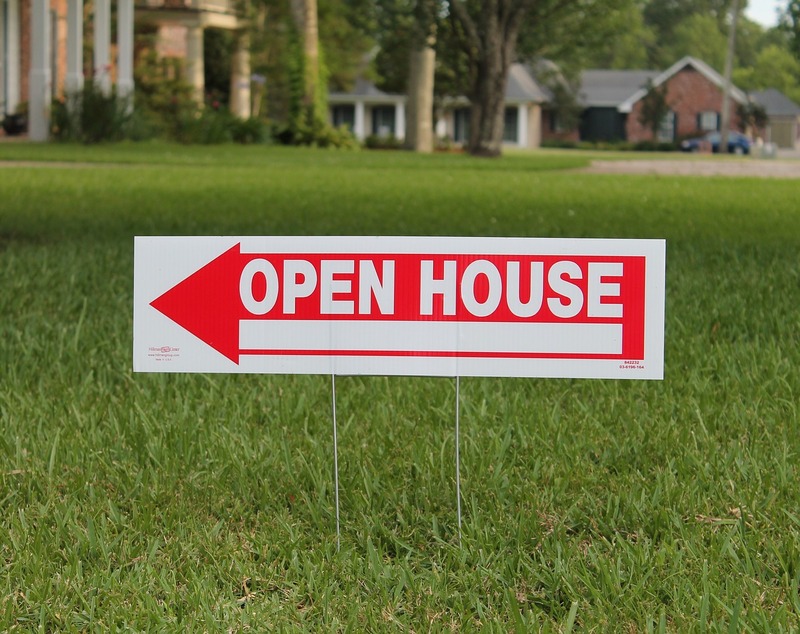 Along with helping sellers navigate paperwork and legal obligations, a good real estate professional can guide home sellers as they choose DIY projects that can effectively help sell their property. 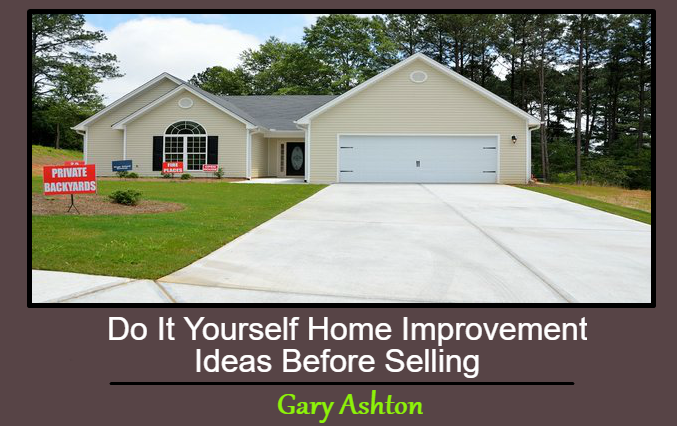 This Concludes: Do It Yourself Home Improvement Ideas Before Selling. What Did You Think Of This Post? Please Let Us Know By Rating Below!